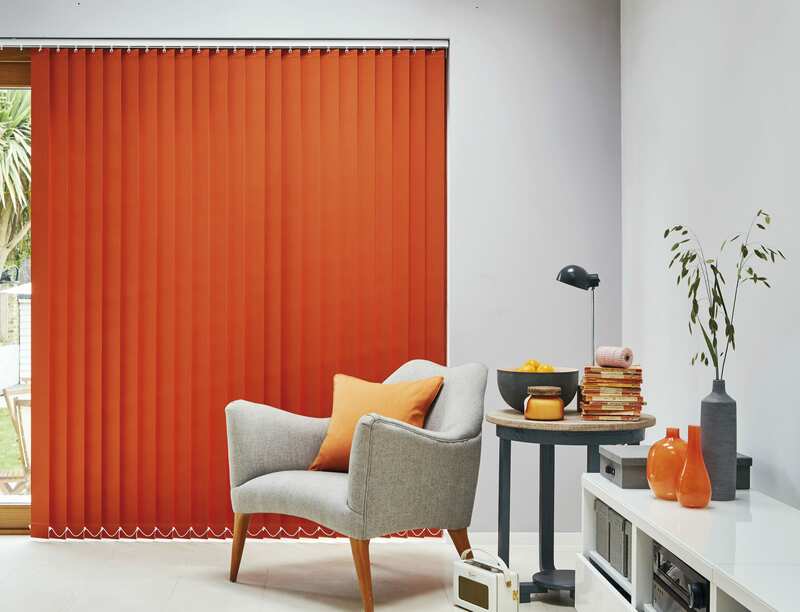 Huge range of colours and shades available to find the perfect vertical blinds for your home. Perfect for the modern home with wooden and metal options available. Exclusive made to measure blinds, with a range of roller blinds to fit any room. At Outshine Blinds we come to you. We offer free measurement of your windows and free advice to help you decide the type and colour blinds that will be perfect for your home. Then we fit it for free too, you just pay for the blinds! 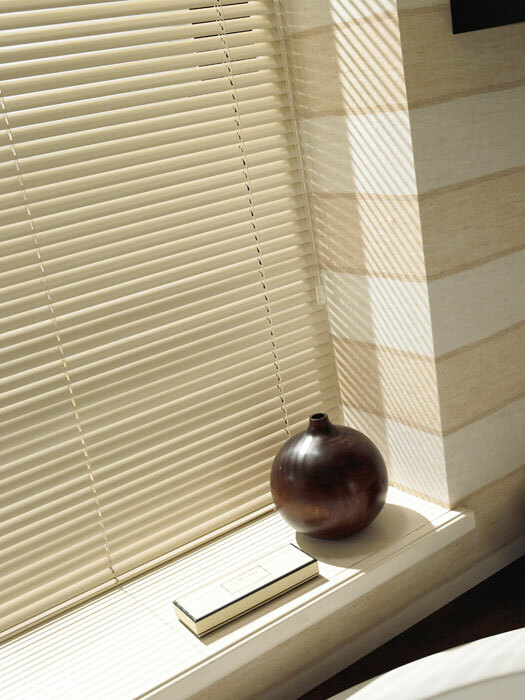 With over 30 years experience we're certain we can take the stress out of getting new blinds. For over 30 years Outshine Blinds has been providing a reliable and trustworthy service. Top quality products from suppliers that we have dealt with for many years. At Outshine Blinds, customers are our top priority. Contact us anytime when you need assistance designing your window treatments, or just need a quick question answered.